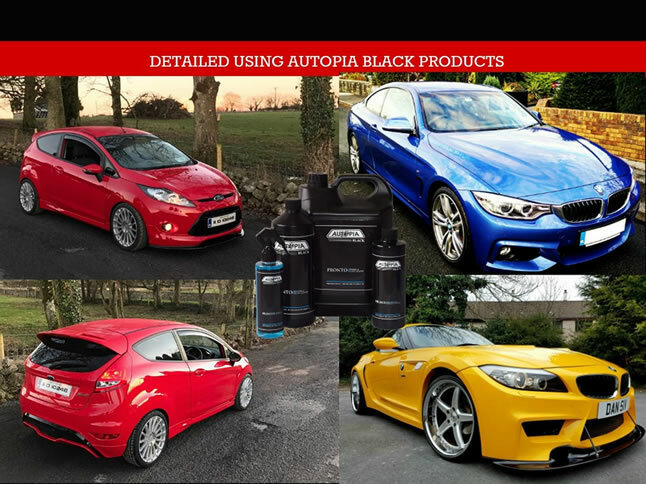 Autopia offer a wide range of top quality professional detailing and valeting products in Ireland. 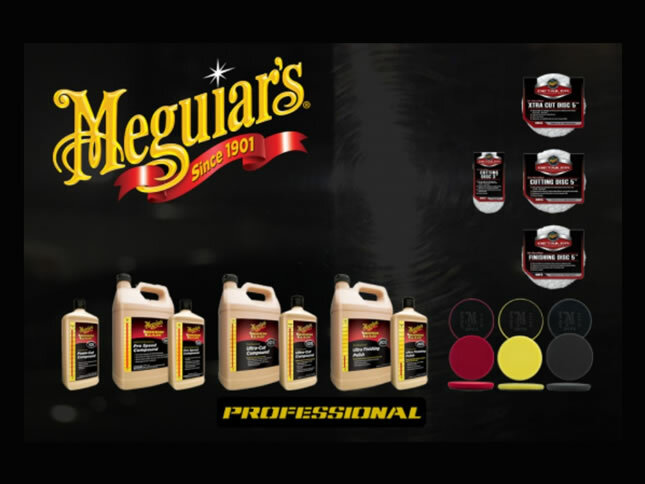 From car cleaning products, car wax, car polish and detergents to polishers, vacuum cleaners and car care accessories, we have everything you need to ensure your vehicle looks it’s best! 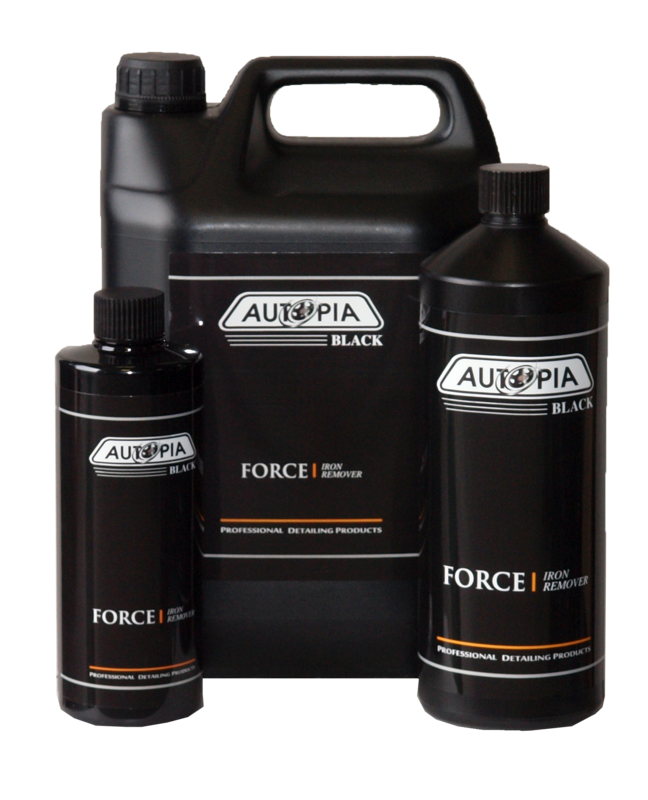 Autopia offer free shipping within Ireland on orders over €100 for any car valeting supplies you require. 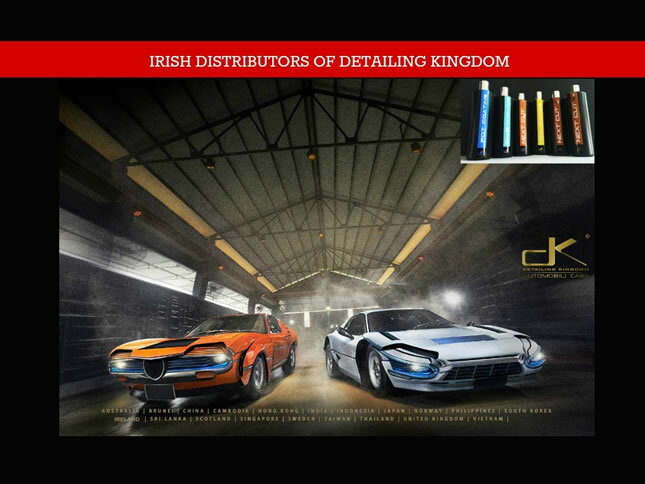 Autopia have a wide range of top quality brands such as Tac System, Gyeon, Instafinish, Poorboys, Mothers, Rupes, Soft99, Great Lion, Vikan as well as our own range of Autopia car care and truck washing products in Ireland. You can download our brochure here. 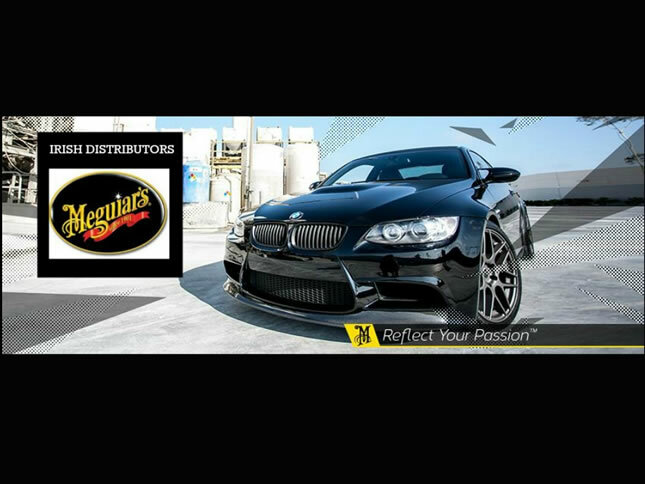 If you are thinking of starting your own valeting or detailing company, call us today for the best quote for car washing equipment and car care products that you will need to get started. 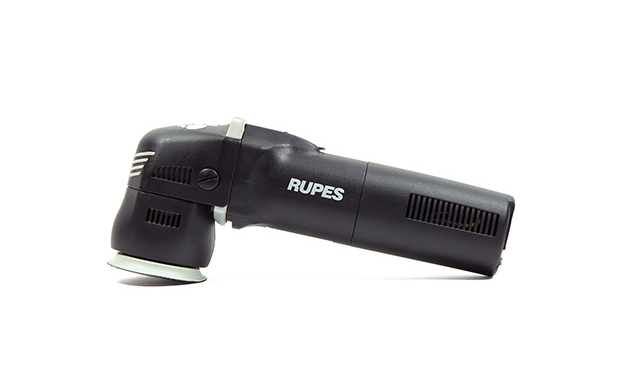 We have a wide range of polishing machines from Rupes, Shinemate, Proxxon and PoorBoys and top quality accessories from upholstery brushes to professional wash mitts and cloths and everything you need to get the best results when cleaning your car or truck. Did a entry level course today. Learned so much Mark and Andy know their stuff. Went into incredible detail in every step and product. Got to experience using many models of DA's and rotary machines and a wide range of products. Looking forward to attending the advanced course in the near future. Quick and efficient . 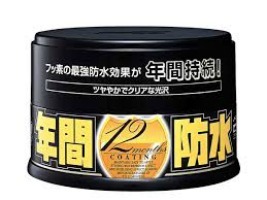 Competitive pricing too for the products I got. Great experience overall. 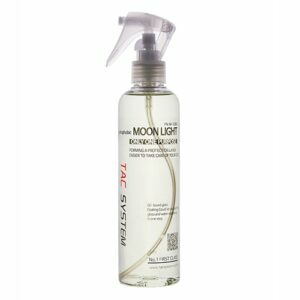 Very happy with the products, top quality customer response and bang on to deal with. Highly recommended. Placed my order at 4 o clock. Received it the next day. Very fast service. Highly recommend.